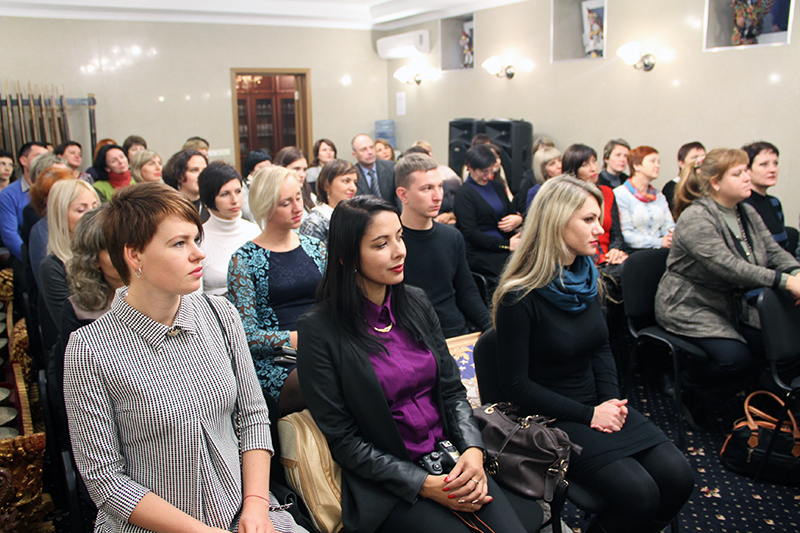 Meeting at the Embassy of the Republic of Belarus in Ukraine. 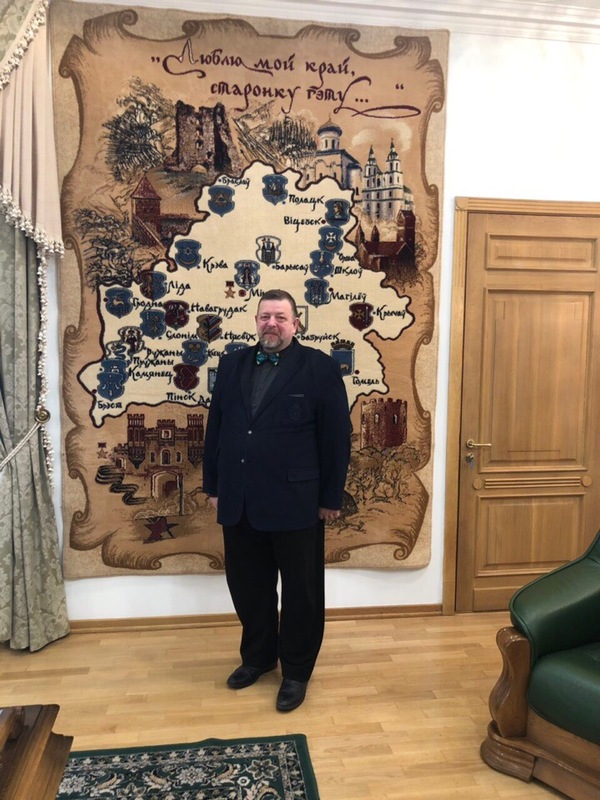 On January 29, 2019, AndrII MelnYk, Director of the PU “Kremenchuk City Development Institution”, met with Counselor for Trade and Economic Issues of the Embassy Sergey Tomashov. The development of twinning relations between the cities of Kremenchuk and Borisov, the promotion of foreign economic projects were discussed during the meeting. 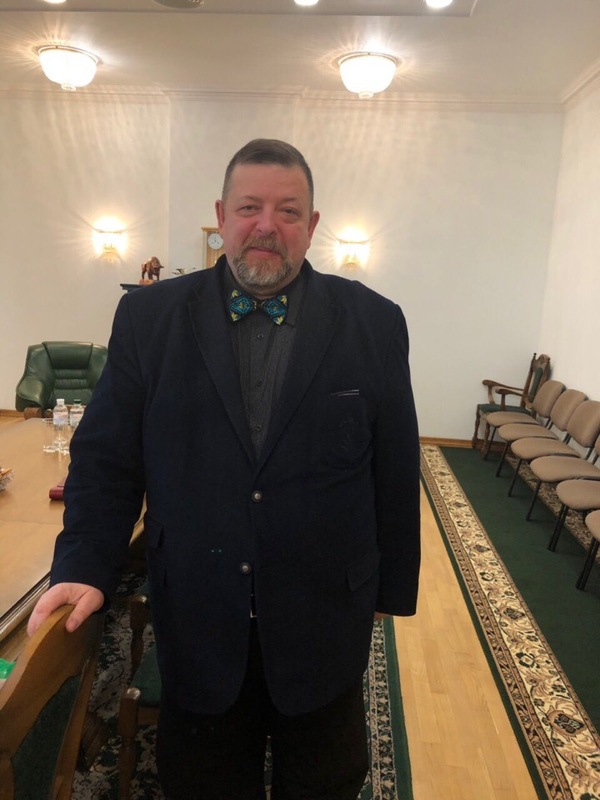 Andrii Melnyk briefly presented the economic and cultural potential of Kremenchuk and suggested considering a number of proposals aimed at expanding cooperation in the field of economy, culture and education. 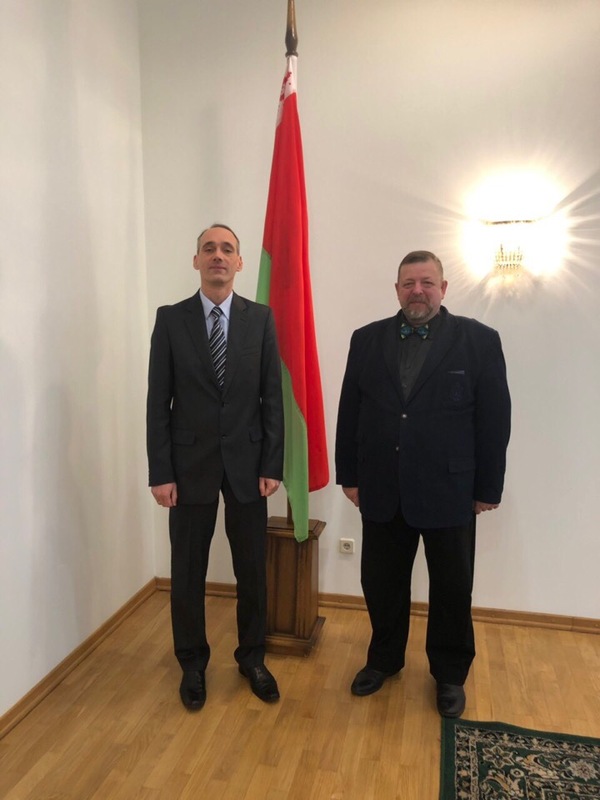 The director of the Kremenchuk City Development Institution told about the initiatives of Kremenchuk entrepreneurs for cooperation with the Republic of Belarus, as well as about the upcoming visit of Kremenchuk entrepreneurs to Belarus.